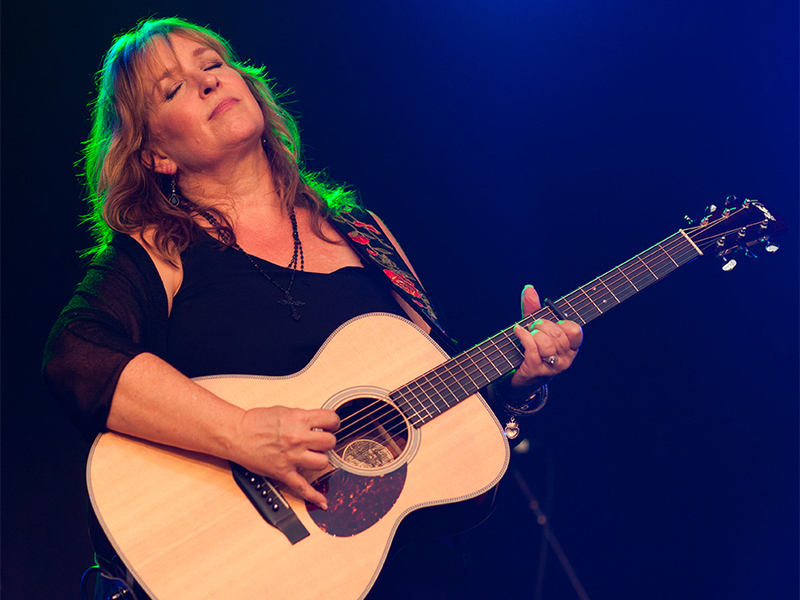 Nashville star Gretchen Peters discusses her latest band line up for her UK tour, art and her fantasy line up. British actress Jane Asher talks about Noel Coward, social media and The Archers. Plus reviews of Loreena McKennitt at THe Royal Albert Hall, Equus on tour and Pet Sematary and we preview Ralph McTell for The Cambridge Folk Festival 2019.